Is ginger tea good for nausea? Most people know that ginger tea may prevent flu and colds, but did you know that it may also be suitable for nausea and vomiting? 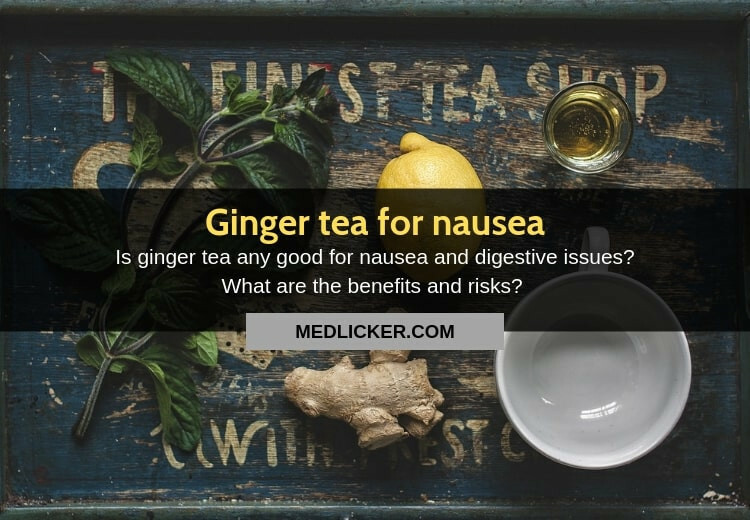 In this post, you will learn why ginger tea is good for pregnancy and postoperative nausea and how to make this delicious and healthy drink. 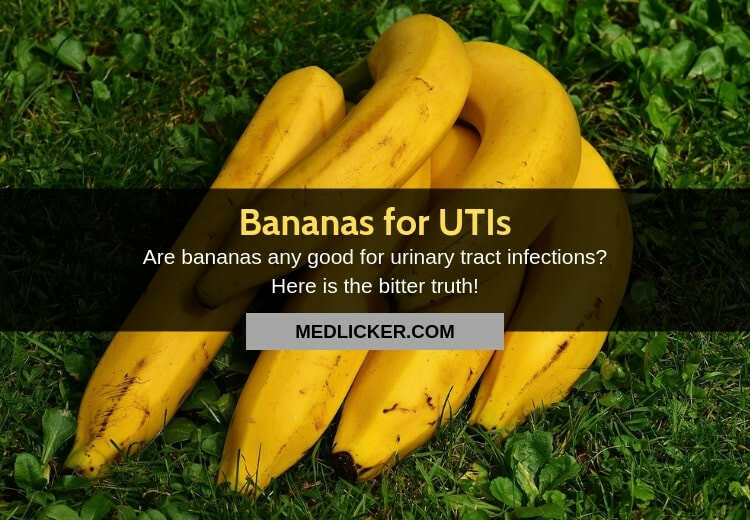 Should you eat bananas for urinary tract infections? The bitter truth! Can bananas help you get rid of urinary tract infections? There is a lot of misleading and controversial information about the topic on the Internet. Here is a detailed evidence-based post explaining why bananas may not be the best food to eat in a larger quantity if you have a urinary tract infection. Ginger for Diabetes: Is It Really Safe and Good? For thousands of years, people have been using ginger as a natural remedy for various diseases. But what about ginger and diabetes? Does taking ginger for diabetes have any real benefits? What are the effects of ginger on blood sugar levels? 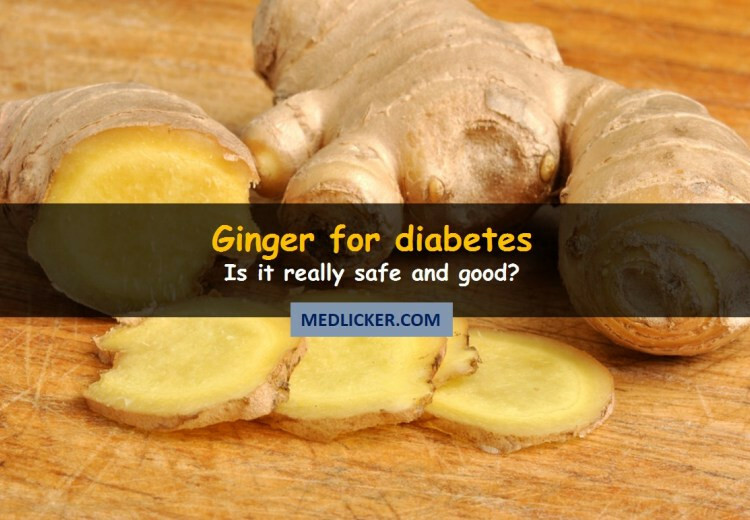 And how does ginger interact with diabetes medications? Is it safe or not? Here is an evidence-based article taking a detailed look at benefits and risks associated with the use of ginger for the treatment of diabetes. 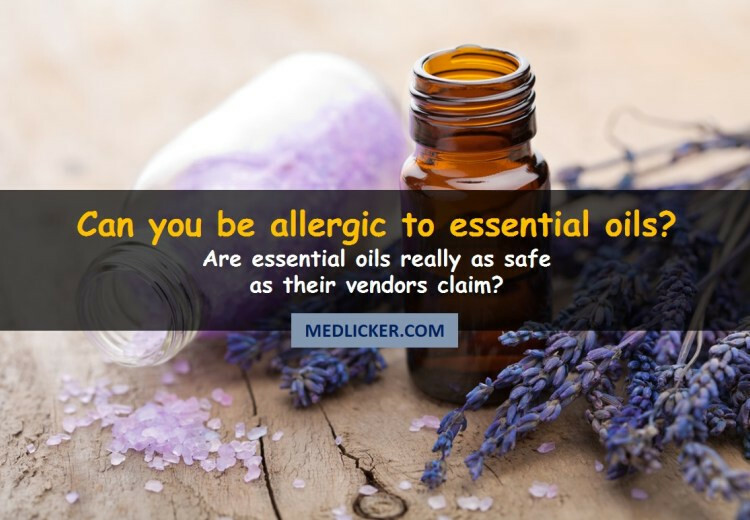 Do essential oils trigger allergic reactions? Some articles on the internet describe pure unadulterated essential oils as natural substances that never spoil and cause no allergies or side effects. But is it true? Can you be allergic to essential oils? Here is a detailed evidence-based article that debunks some dangerous myths about allergies and essential oils. 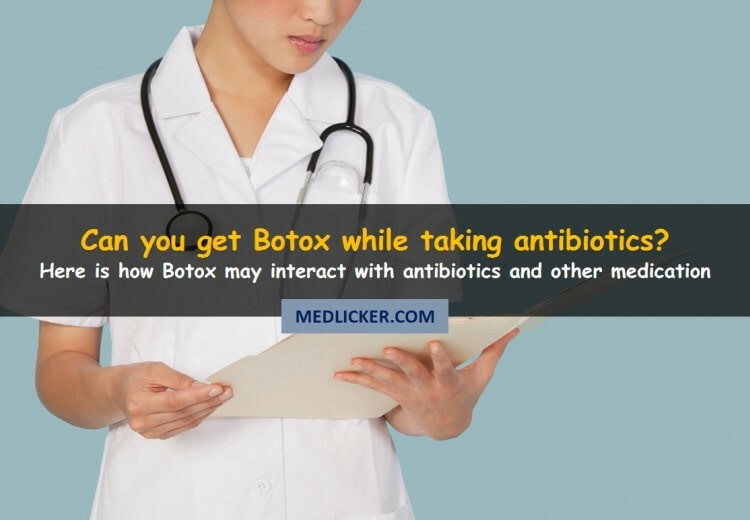 Is getting Botox whilst on antibiotics safe? Many people have been asking this question because botulinum toxin (Botox) injections are a trendy way to reduce wrinkles. Doctors also use this neurotoxic protein in the treatment of other disorders, such as excessive sweating, spasticity, migraines or neuralgic pain. Here is an evidence-based article on botox and its interactions with antibiotics. 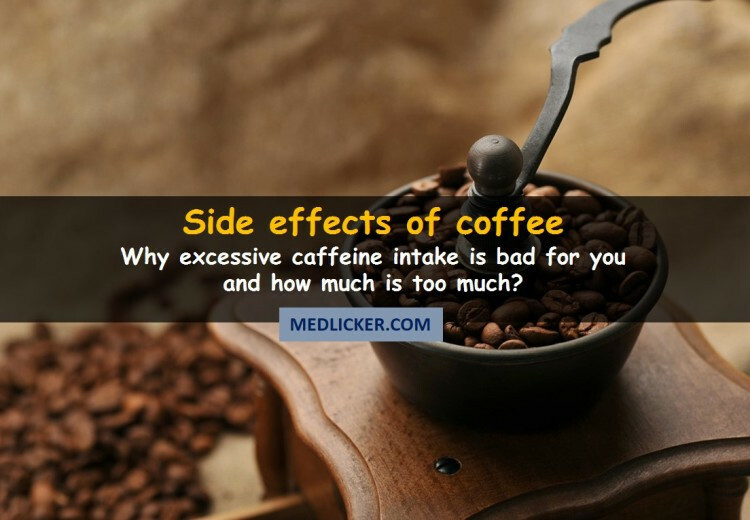 Harmful effects of coffee: Why too much caffeine is bad? Coffee is a common drink made from the beans of Coffea arabica bush. Most articles on the web focus on its health benefits but coffee and caffeine also have some side effects and may interact with medical drugs. In this article, we shall take a detailed evidence-based look at side effects and interactions of coffee. You will also learn about the maximum safe daily dose of caffeine you should not exceed. Cardiovascular diseases are the leading cause of death worldwide. If you want to have a healthy heart you should follow a healthy diet. 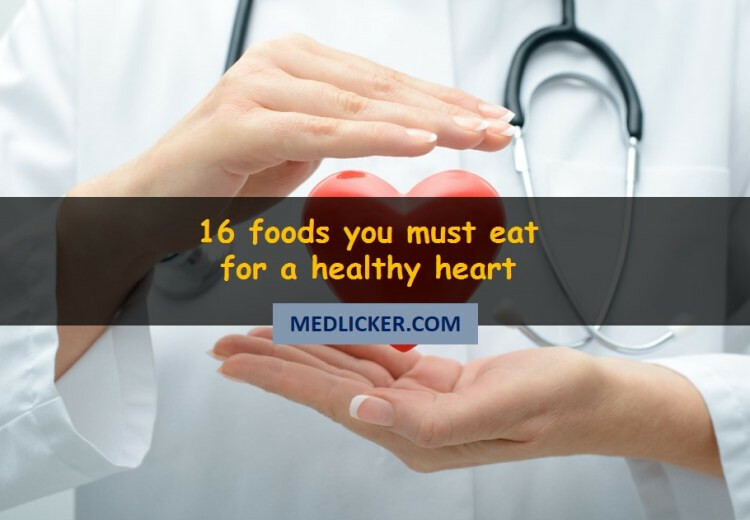 Here is a detailed, evidence-based post featuring 16 best foods for heart health, including four recommended dietary patterns and two recipes for cardioprotective meals. 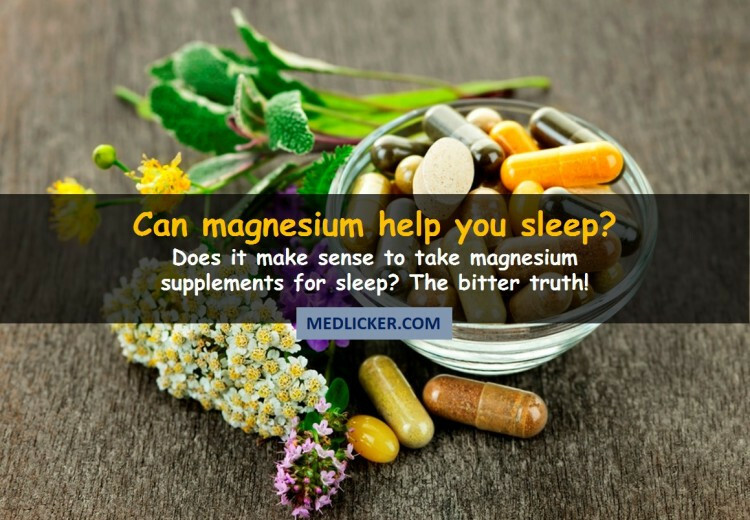 Does magnesium really promote a good sleep? The bitter truth! Magnesium is a mineral that is found in the human body and throughout nature. It is the fourth most abundant mineral in the human body and plays several vital body functions, such as neuronal, muscle and sleep regulation. 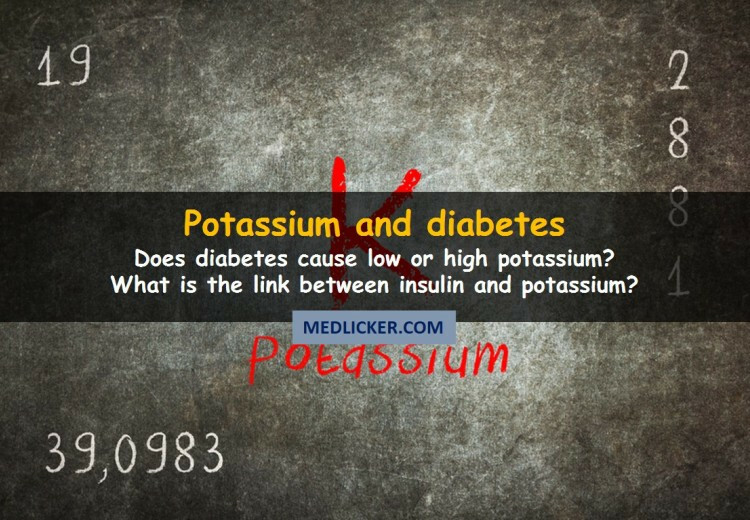 Potassium and diabetes: what is the link? Potassium is an essential mineral that has some vital functions in the body. It regulates blood pressure, prevents water retention in the body and protects against stroke, osteoporosis and kidney stones. Studies also suggest that low blood potassium levels may increase the risk of diabetes. In this article, we will take a detailed look at the link between diabetes and potassium.